If you are trying to translate a document and keep the formatting in place for your company or organization, you’re not alone. One of the most tedious tasks involved in enterprise translation production is file formatting. 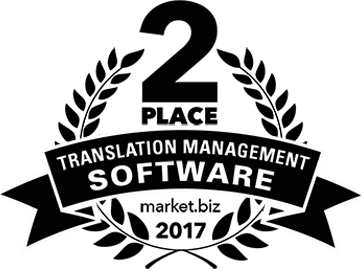 In order to translate a document and keep the formatting in place, the language translation software you are using must encode the file. 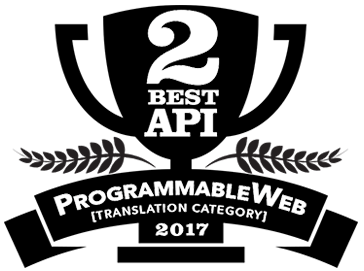 However, many translation tools don’t have the functionality in place to save you hours of time on re-formatting your translated document. This results in displaced images, lost font properties and wacky paragraph breaks—or a lack thereof. This becomes especially problematic when you’re tasked with translating documents on behalf of a business. These files need to be in a deliverable format matching the original source file. Fortunately, we have a solution for you that operates in the cloud and allows you to translate your document and retain even the most specific formatting. 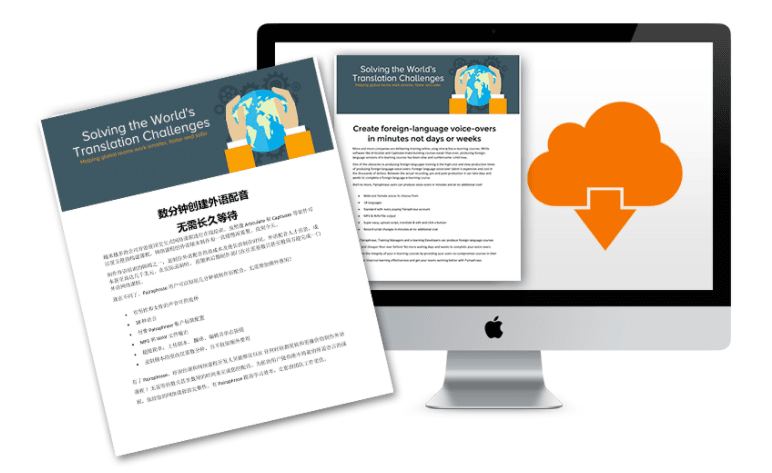 Continue reading to learn the best way to translate a document and keep the formatting for your business. Our suggestion will not only help you keep your file formatting, it will also make all future translation projects painless. When you need to translate a document and keep the formatting, we suggest you use Pairaphrase. A few of the reasons you should use Pairaphrase to translate your documents are listed below. Pairaphrase gives you the power to translate any of 24 compatible file types and preserve the formatting—including the images. This means that whether you’re translating a PDF, InDesign file, PowerPoint slideshow or Excel spreadsheet, your formatting never changes. Maybe today you’re tasked with translating a Word Document, but next week a branded PowerPoint might arrive in your inbox with 40 slides full of images, charts and specific font properties. This is why you should choose Pairaphrase. For frequent translation projects, Pairaphrase is your best option because it’s compatible with many different file types. This means you can always count on Pairaphrase to translate the type of file you’re working with and preserve the formatting. When you translate a file using Pairaphrase, it uses machine translation and translation memory to produce a first draft translation of your file. If you edit that first draft within Pairaphrase’s Translation Editor, it will save your words and phrases in your translation memories. This enables you reuse your human-translated words and phrases for future translation projects. This not only improves the quality of your translations over time, but it also makes the human translation process faster and easier. In summary, using Pairaphrase to translate a document and keep the formatting will save you even more time. When you translate business documents, it’s easy to forget that the information contained within the file might be confidential or sensitive. Any time you upload a business document to a translation tool, you should make sure that tool will protect your data. Unfortunately, this isn’t the case with most translation software or tools. Some of them even reserve the right to use your data in any way they wish. When your organization needs to translate a document and keep the formatting, choose Pairaphrase. Aside from the reasons listed in this post, there are many more reasons to use Pairaphrase for your enterprise translation projects. To learn more, view the full Pairaphrase features list today.